With the huge number of cocktails out in the world, it’s not surprising that a few fall through the cracks. There are hidden gems in those lost cocktails, delicious drinks that everybody would probably enjoy. 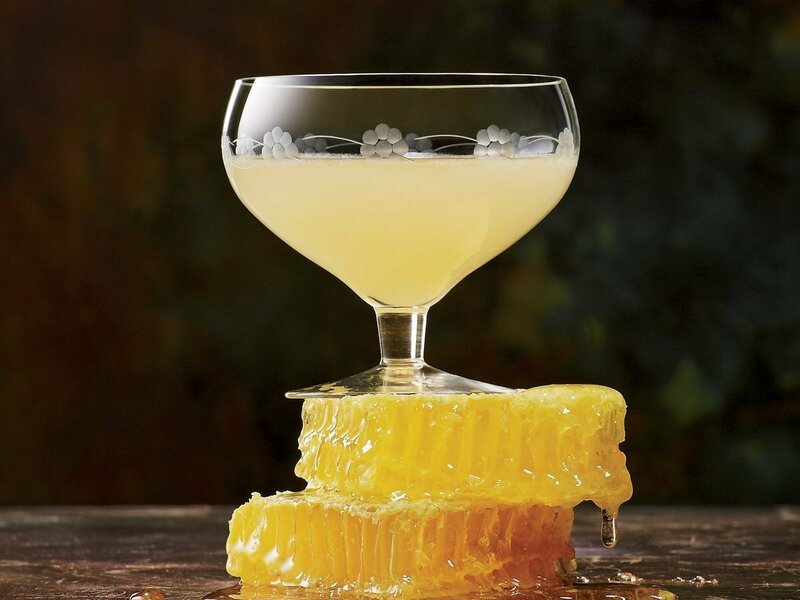 This week we’re focusing on The Bee’s Knees. This drink has its roots in prohibition. With the increased sale of bathtub gin, bartenders needed to find a way to lessen the overpowering edge of the liquor’s taste. By adding honey and lemon, the citrusy sweet flavors became the saving grace for many people’s taste buds. What do you think of The Bee’s Knees? Let us know in the comments below or on social media!